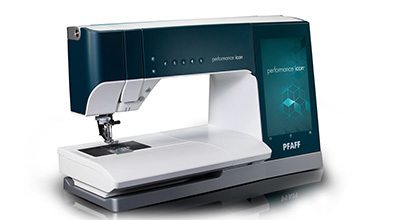 Please call for your special pricing (800) 733-3594. 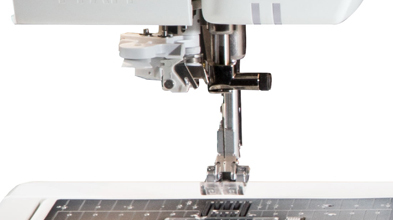 Note: This item CANNOT be shipped. 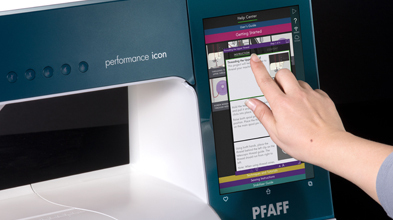 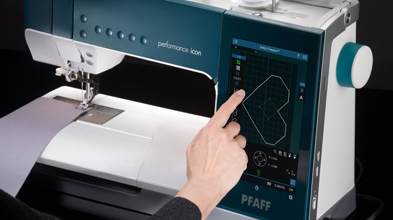 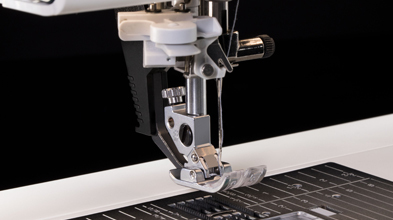 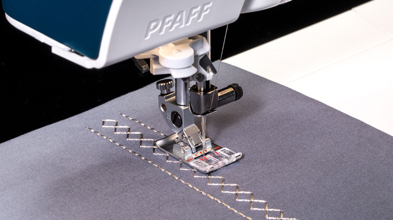 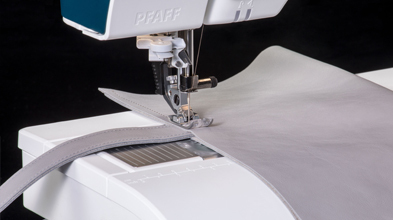 PFAFF® CreatorCue™ App - Communicate with your machine in seconds! 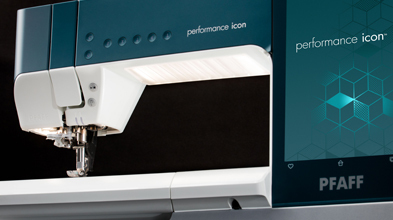 PFAFF® CreatorCue™ App - Step-by-step instructions from anywhere.